Krystal Point offers a wide a range of software development solutions and services, for both localized and online needs within the European market. We offer integrated web marketing solutions, and as our clients come from different industries, it has allowed our team of professionals to better understand the needs of today's business on both a local and international market. We constantly strive to be ahead of our competition, and we believe this encourages us to improve our service to also surpass our own expectations. In today's modern world, any business requires a high level of professionalism and expertise. With over 15 years of IT experience in different industries, we take pride in the ability to deliver both. We believe that interacting with people is the most important strategy to be able to deliver great solutions, not just to serve the needs of our clients, but to also ensure the solutions we deploy meet the needs of any modern business. We believe in ensuring our team of professionals, not only produce quality products, but have the correct work-life balance for a more healthy, safe and productive environment. Time is everyone's enemy, but we still strive to deliver our solutions within specified deadlines whilst also ensuring quality through testing and abiding to our standards and metrics. That is why we enforce the 9001:2008 ISO quality standards with all our teams. 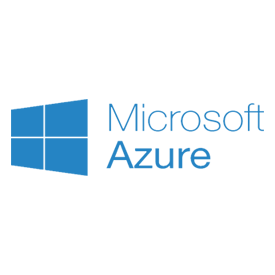 Krystal Point is a Microsoft Partner, and we develop and provide solutions using Microsoft's powerful frameworks and infrastructures. Even so, our experience has expanded over multiple platforms and technologies and therefore we truly believe we can offer great solutions for our clients. Microsoft Azure is Microsoft's powerful cloud services, used to deploy and manage various tools, applications and frameworks needed by clients. 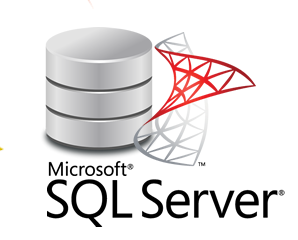 Microsoft SQL Server is an enterprise database system for hosting client data, backed by powerful security and analytical tools. 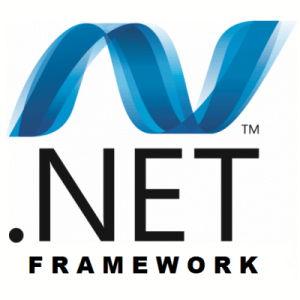 Krystal Point supports all it's development paradigms on Microsoft's .NET framework, therefore allowing us to provide high quality software solutions. As one of the most popular open source solutions, we also develop solutions around MySQL due to its easy to use environment, reliability, and high performance.